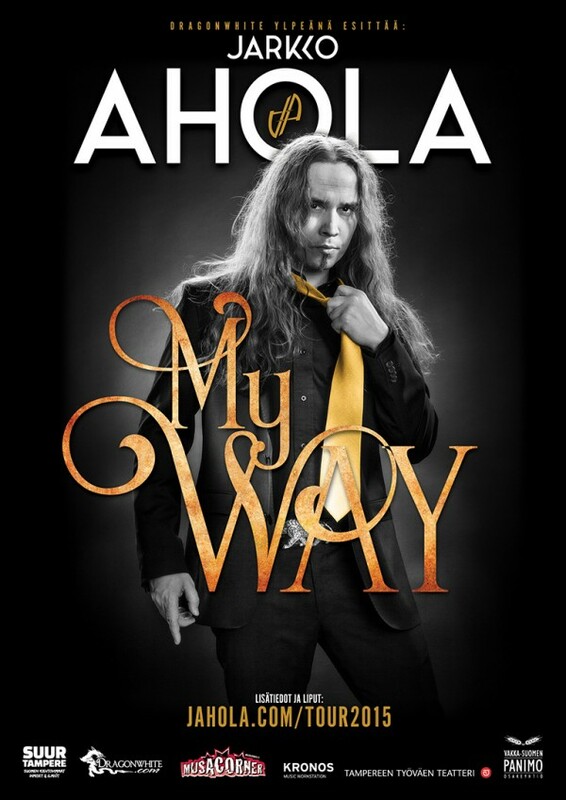 My Way-tour getting closer! / My Way-kiertue lähestyy! My Way-tour is getting closer! The songs are starting to be in a great shape and the whole band is excited of the upcoming concert entity. Check out the tour info for more! My Way-kiertue lähestyy! Kappaleet alkavat olemaan hyvässä tikissä ja koko bändi on innoissaan tulevasta konserttikokonaisuudesta. Lisää tieto löydän konsertin infosivulta. This is else one concert 30.09.2015. at Savoy-teatteri, Helsinki ? So there will be two concerts – 30.09.2015. and 01.10.2015.